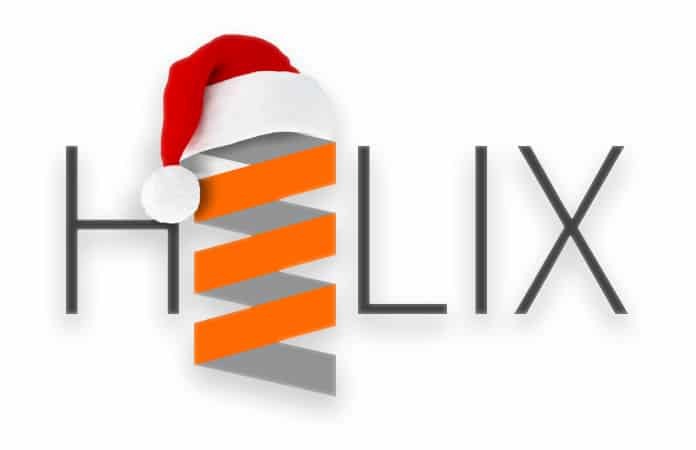 h3lix iOS 10.3.3 jailbreak teased earlier in the month by siguza and tihmstar is now available for download, and it’s compatible with all 32-bit devices. This jailbreak is semi-untethered and is the first public one for iOS 10.3.3. Follow our guide below to jailbreak iOS 10.3.3 – 10.X firmware on your 32-bit iPhone. We should note that iOS 11 only works on 64 bit devices, which means that the jailbreak can be done only on 32-bit hardware, like iPhone 5c and 5 – these devices will likely be jailbroken forever since it is unlikely that Apple will release a patch in the form of an update. 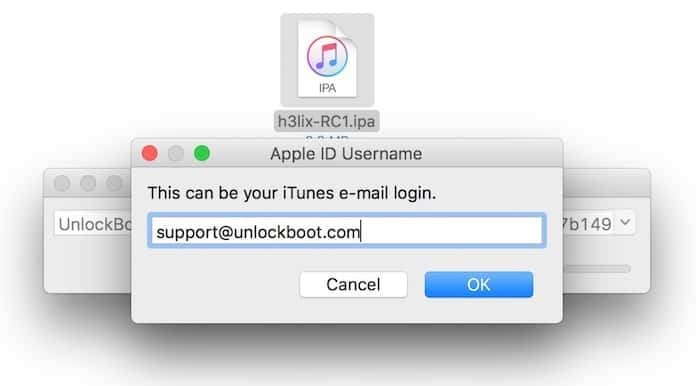 So if you have a 32-bit device running iOS 10.3.3 firmware, get tihmstar’s h3lix jailbreak from h3lix.tihmstar.net – or the IPA file from here – and follow the steps below to perform it. Step 1: Download Cydia Impactor for Mac or Windows Computer. Step 2: Restore your device using iTunes to iOS 10.3.3 if you didn’t already. We advise this because it is best practice to start afresh when performing a jailbreak to avoid issues. However, backup your device’s contents before doing this. You can download IPSW file for iOS 10.3.3 from our downloads page. Step 3: Connect iOS device to Mac or PC with USB cable and open Cydia Impactor. 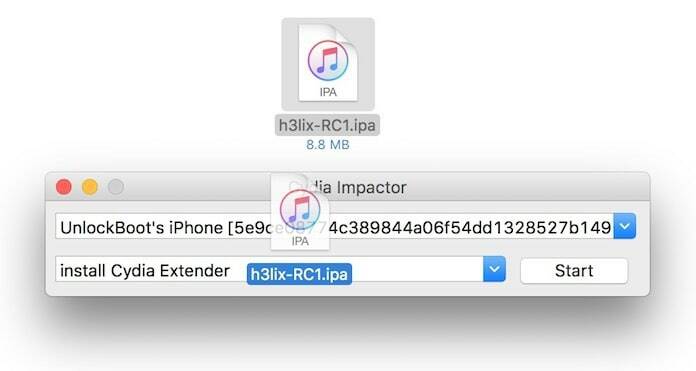 Step 4: Drag and drop the h3lix jailbreak IPA file using Cydia Impactor – read our dedicated guide on how to sideload apps on Mac or PC without jailbreak. Step 5: Enter you Apple ID email and password to start the installation process. Step 6: After sideload is done and you have a trusted profile, open h3lix jailbreak application on your device. Step 7: Press “jailbreak” and wait for it to do its processing. 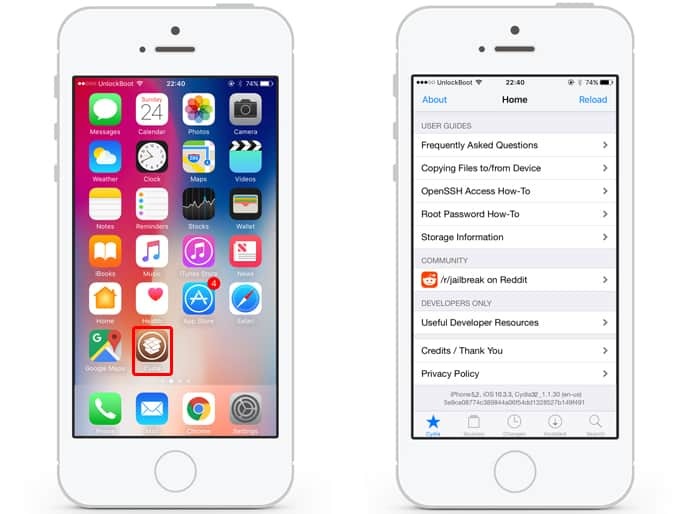 Step 8: Once done, Cydia should appear on your screen. Step 9: Now perform jailbreak again to get your phone into jailbreak mode again by activating the h3lix app and then tapping on “jailbreak” once more. Step 10: After performing respring, your device should be back into jailbreak mode, be able to use Cydia, and allow you to install tweaks and apps. 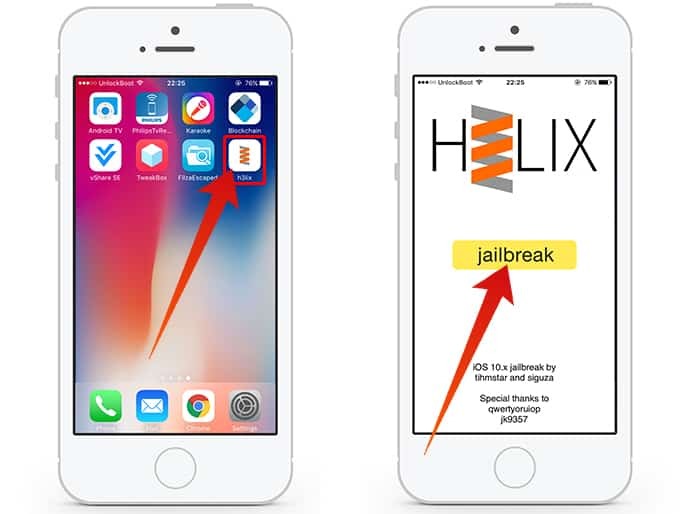 You must know that this is a semi-untethered jailbreak and after you reboot your device you need to run the h3lix jailbreak app again and re-jailbreak your device. H3lix release shows the jailbreak community is still alive, and far from going weak.